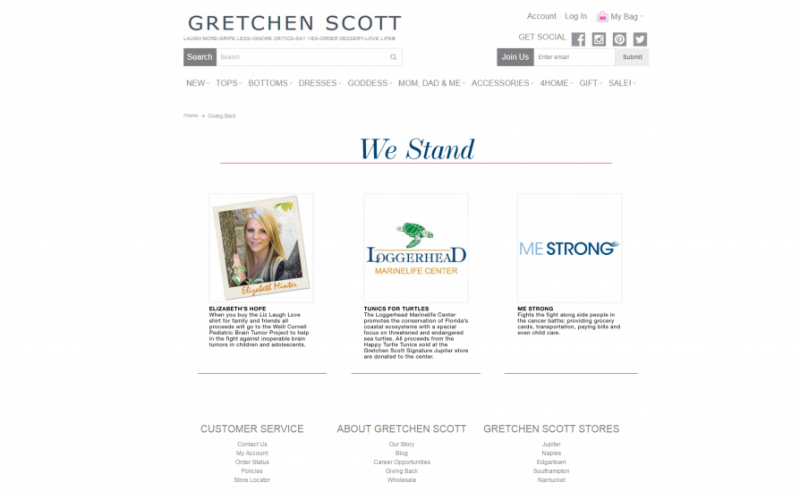 With stores in Florida, Massachusetts, and New York, Gretchen Scott is huge. 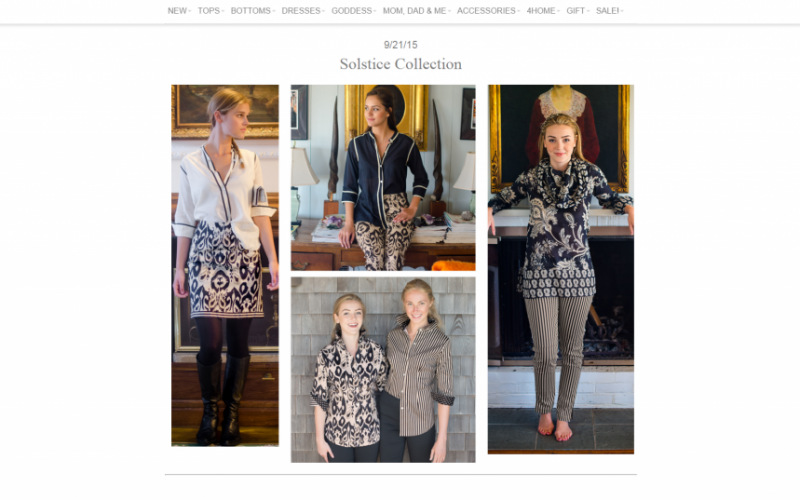 This clothing line turned to Union Square Design to create a new website. 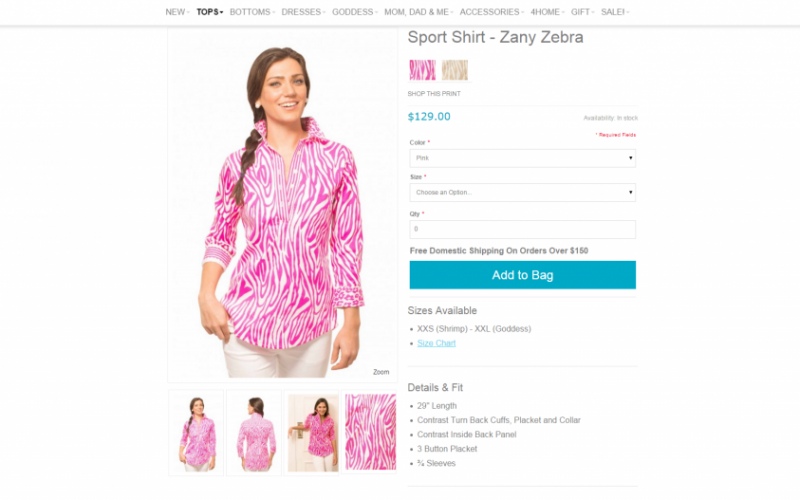 They wanted to make shopping easier for customers, and gain online exposure for their products. As a clothing line, Gretchen Scott primarily needed tools to allow visitors to browse. This included being able to shop for different products that the line makes. Of course, this meant that inventory and product details would be necessary parts of the redesign. Furthermore, Union Square Design sought to craft a site that would get hits on search engines, and attention on social media to spread their name. 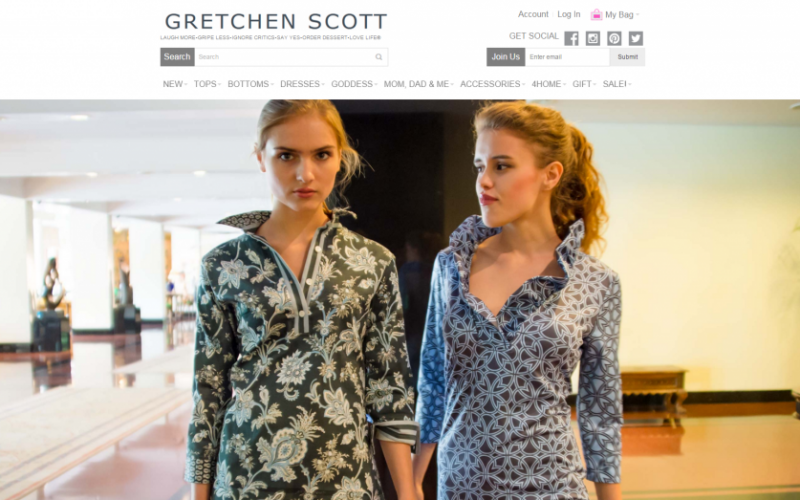 Company founder Gretchen Scott lives in Bronxville, New York. Prior to her foray into designing clothing, she held a wide variety of careers. She spent a lot time traveling. She offers customers a wide variety of dresses, prints, cardigans, scarves, necklaces, and placemats. All of these are available in her distinctively bright, upbeat colors. Although most of her clothing is made for women, she also designs shirts for boys and girls. Some of these shirts include exact matches available for parents in her “Minime” collection. Our team at USD shaped a new site for Gretchen Scott to encourage online shopping and to capture attention for the brand. The interface is smooth and clean. The product images are bright and striking to the eye. Each item features a detailed product description presented in an easy to follow format that makes shopping fun and simple. Finally, USD added links to social media sites like Facebook and Instagram at the top of every page. This is for shoppers to share their experiences and spread the word about their great products.